Showing results by author "Thomas Umstattd Jr"
Narrated by: Thomas Umstattd Jr. The experiment failed. In the 1990s, a huge movement swept through America. 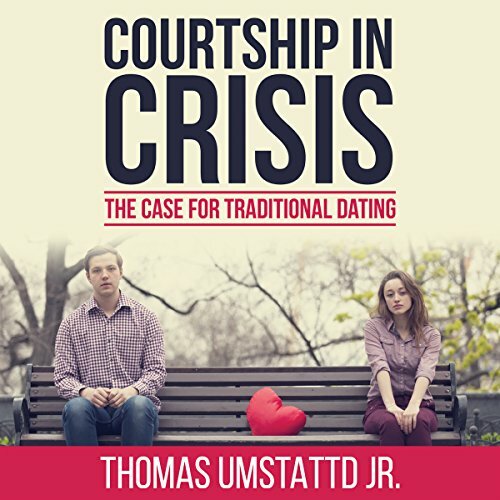 Millions of young people stopped dating and embraced something new called "courtship", which promised to usher singles into marriage while avoiding the dangers of dating. It sounded wonderful. The problem? It didn't work. The resulting singleness epidemic left a generation with broken hearts and little hope. There's another way.